Medic 3 responded to a traffic accident at the 700 block of Plum Creek Road. 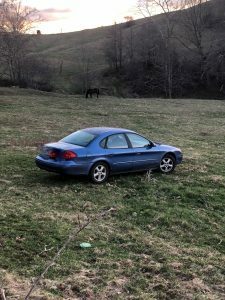 Upon arrival, found a single vehicle over an embankment in a field with minor damages. Driver was uninjured. Call cleared 08:25.